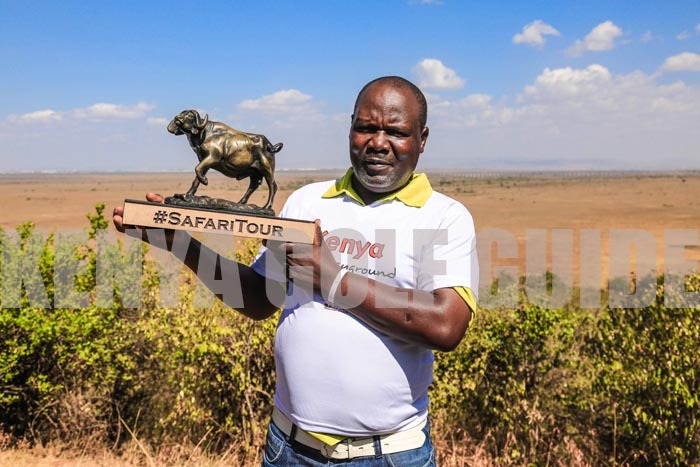 Mumias based Pro golfer, Dismas Indiza, the winner of the Karen leg of the Safari Tour. The 2019-2020 Safari Tour Golf Series will tee off in April this year, the Kenya Open Golf Limited has today announced. This entry was posted on Wednesday, March 20th, 2019 at 6:20 PM and is filed under Golf News. You can follow any responses to this entry through the RSS 2.0 feed. Both comments and pings are currently closed.